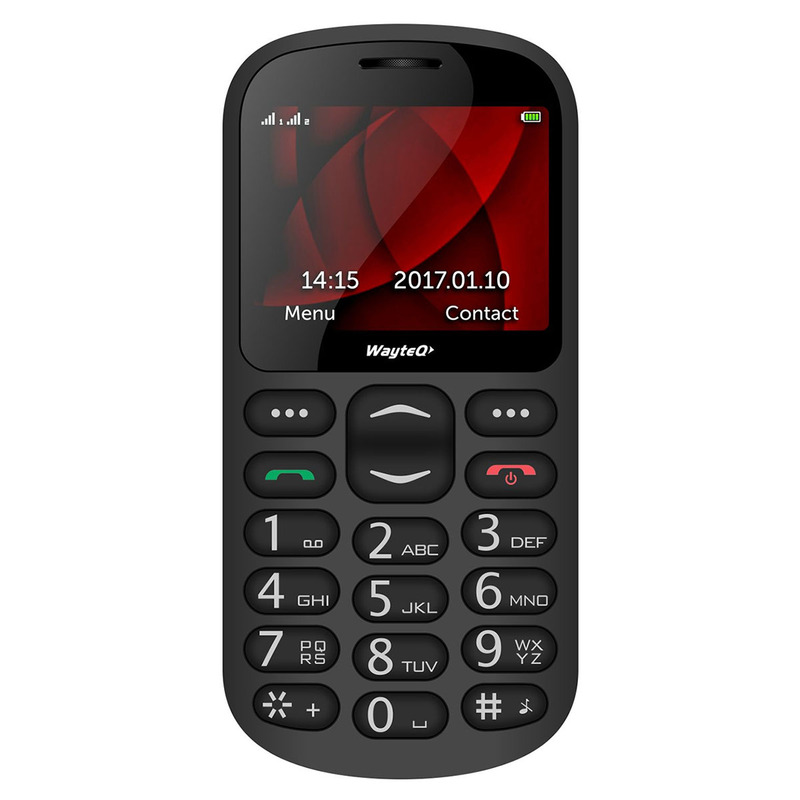 If you are longing for a phone that can handle without glasses and its battery last for a long time then WayteQ SP1 is a perfect choose. 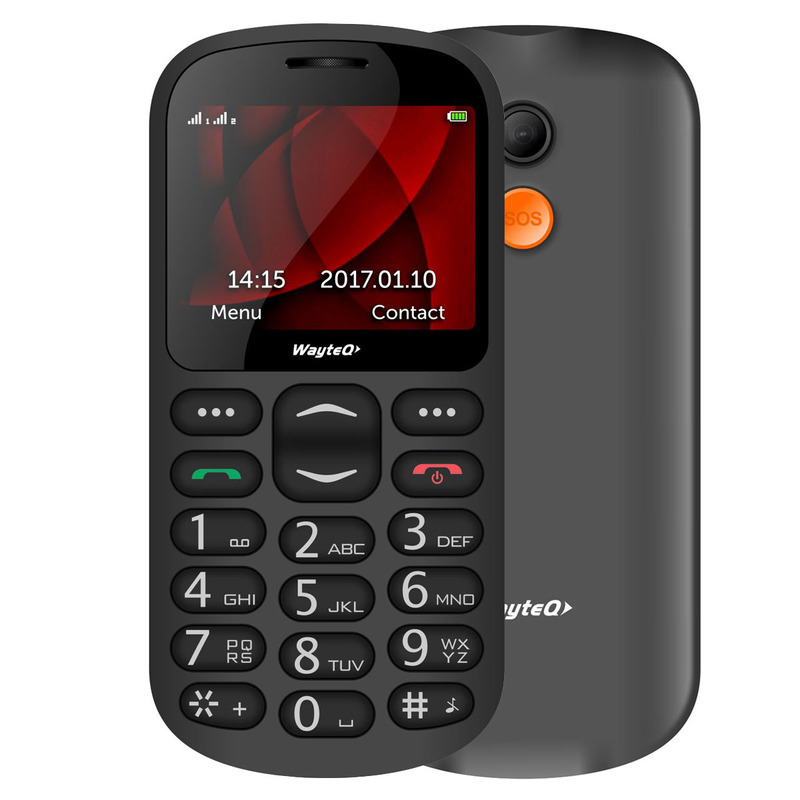 This model has many outstanding features what makes it attractive for all age groups just to mention a few: easy to charge with docking station, FM radio can listen without earphones, torch, high performance speakers, well visible buttons and display, user friendly software. Major functions (FM radio, torch, lock buttons) can be used instant without unlock the phone by adjusting the side buttons to the right position. Implemented easy to use and systematic menu system ensure smooth basic function adjustments such as time, date and quick search in name register. 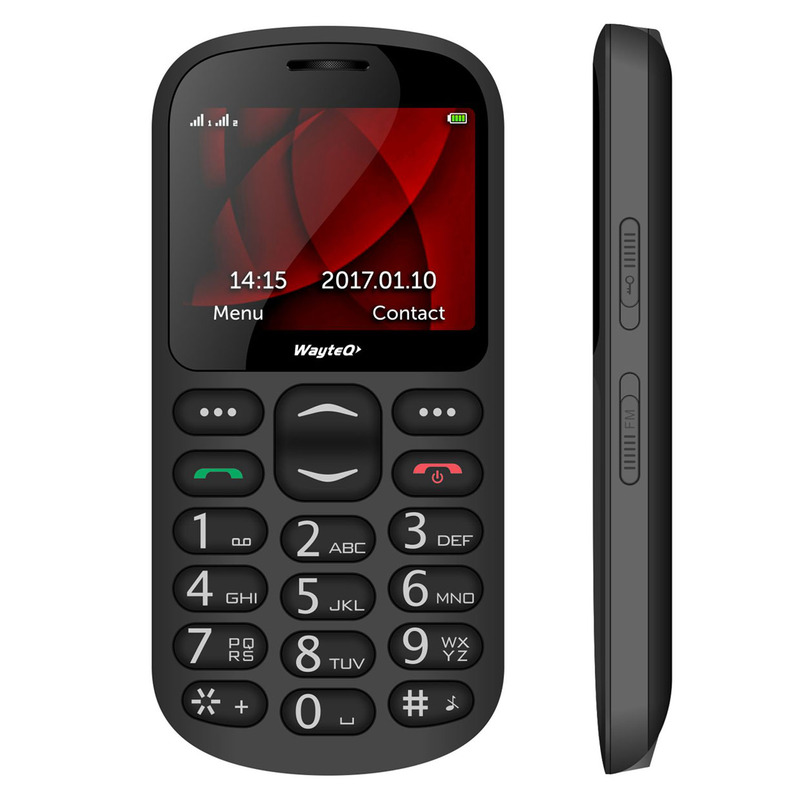 Comparing with other phones in this category SP-1 has several unique features we have to take them into account. FM radio, music player, expendable memory with micro SD, torch, calculator, alarm clock and SOS emergency button, and last but not least Bluetooth adapter is also inside the package which let customers make safety phone calls while driving.